A membership to suit every type of fencer. There are several categories of BF membership and these categories are often split into age groups in order to provide the most appropriate and best value membership package for every person that participates in the fencing community. 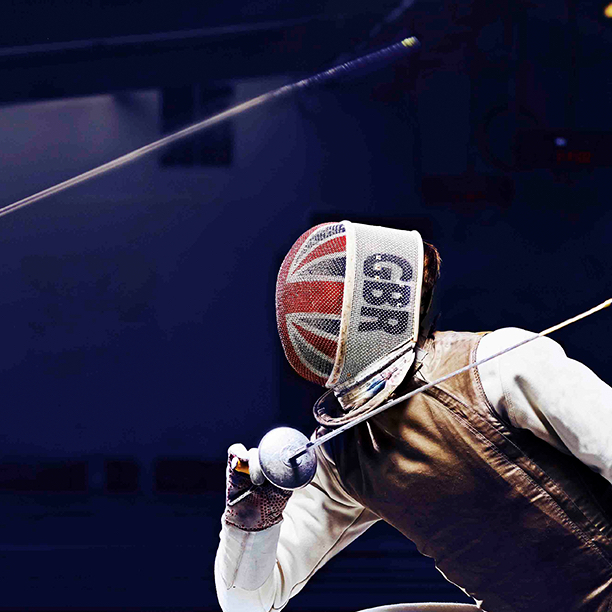 Whilst the primary reason for purchasing individual membership is often to access insurance for participating in fencing related activities there are a range of other benefits that joining up to BF can provide. For more information about membership click here.